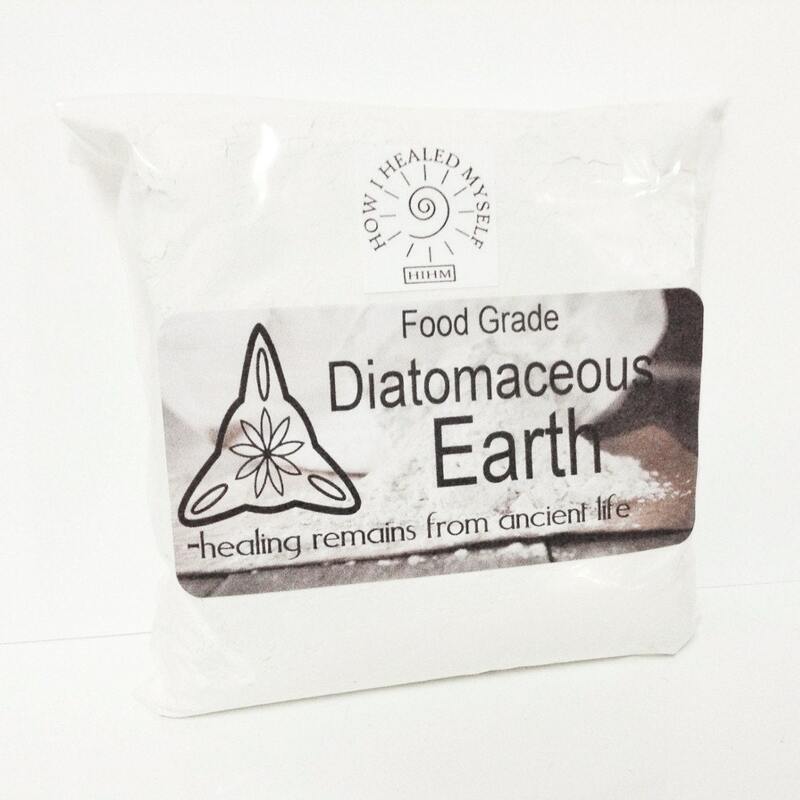 Diatomaceous Earth refers to the broken down remains of ancient organisms called diatoms. Diatoms were organisms that closely resembled coral in nature millions of years ago. As these diatoms died, they settled on the sea floor and formed massive deposits, which humans now mine. What’s so special about diatoms is that they had the ability to emit silica. In fact, Diatomaceous Earth is composed of about 85% silica. This is why diatomaceous earth is a white, chalky or clay like powder. Food Grade Diatomaceous Earth has many health and household uses like increased hair growth, stronger teeth and gums, digestive tract support, for animal pest control, garden & bed bugs. Update: I was granted a full refund and kept the product. Very much appreciated. Item was shipped fast. Packaged nicely. I can't wait for our household to reap the benefits of diametaceous earth. I have felt so much better taking this daily. Smooth transaction, awesome!